If you have a construction project that requires foundation work at any scale, HCM Developments can take care of it. 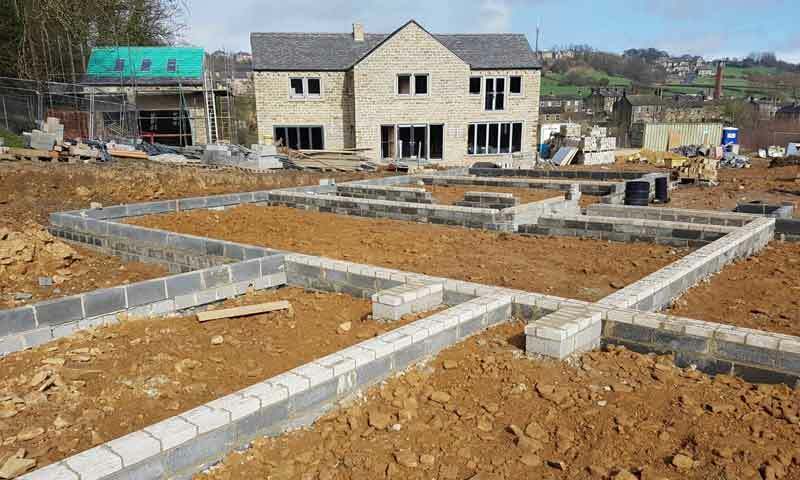 Full foundation work is undertaken of all sizes, including excavation, demolition and footings. For all enquiries please don't hesitate to call today on 07919 338177 or drop us a line.